Pop-A-Lock Big Island is here to help! We proudly serve the Big Island of Hawaii including Kona, Waimea, Waikoloa and Honokaa. 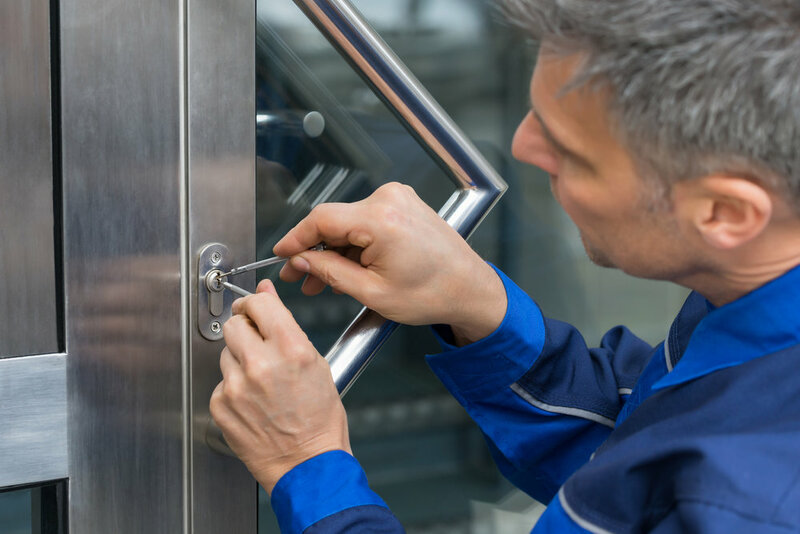 Pop A Lock Big Island offers fast, reasonable and affordable locksmith services. 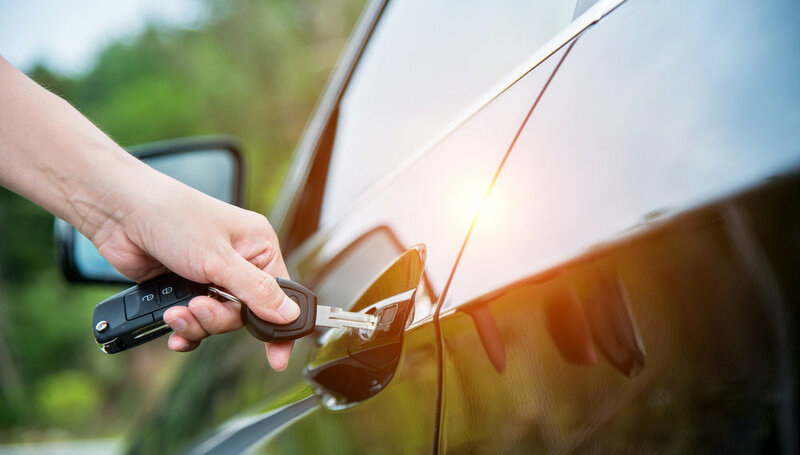 Our professionally trained locksmith technicians are available to help you with your auto, home, or business locksmith needs.